Are you a morning person? I for one, certainly am not. Forever hitting the snooze button for those precious extra five minutes is how I start every morning – or sometimes hitting the snooze button every five minutes for the first half hour if I’m being honest. My bed is my haven. Maybe the trick is to have a really uncomfortable bed so you’d be more likely to want to get out of it? Although, perhaps not a good idea for potential back pain. 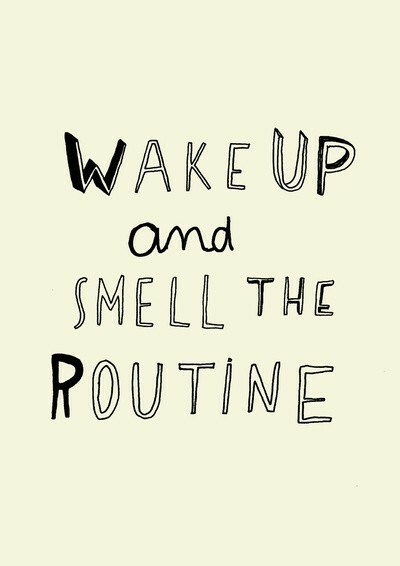 I recently conducted some research into the morning routines of successful people. Yes, I may need my beauty sleep but how empowering would it be to have half of your to-do list completed whilst most of the world are still sleeping? The amount of hours in your day would increase, enabling more productivity. Seems like the smart choice right? I find it hard waking up to make a 9am lecture, so how do I expect to get myself up at 6am or even before this and stick to this way of life? I have compiled a lengthy list of tips summarised from CEOs, business people, entrepreneurs and authors. 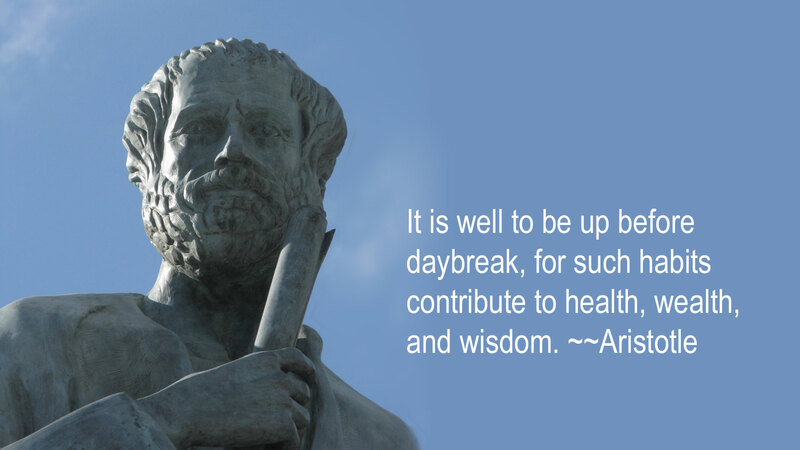 Make the most of your mornings. I’m quite over the top when it comes to making lists. I find it a lot easier to write everything down so that I don’t forget certain tasks. Plus nothing beats that little bit of satisfaction and feeling of achievement when ticking something off your to-do list. Making a list of what needs done the night before saves a lot of time and it means you can start your day knowing what needs to be done. One alarm, none of this snooze nonsense. Going to bed at a set time will help you get into a routine. It will also make sure you’re getting the right amount of sleep. Most of us have a morning alarm but a lot of us don’t have a time for going to sleep at night. Put your phone on ‘do not disturb’ mode so that no notifications arrive during the night, wakening you from your sleep. A disturbed night’s sleep is the first thing to put you in a bad mood the next morning. The emails and notifications can wait. Pepsi CEO, Indra Nooyi wakes at 4am and is in the office no later than 7am. I could never see myself waking at this time but as they say, “the early bird catches the worm.” Get a head start on your peers and wake at the crack of dawn and do something productive. Work while they sleep. They’ll wish they had your determination and dedication. We’ve heard this saying until we’re blue in the face but breakfast really is the most important meal of the day. It gives you the energy needed to remain awake and focused until lunch time. Eat a big meal in the morning so that it keeps you going the rest of the day. Don’t check your phone straight away to reply to emails or to look at social media. By doing that you’re already starting your day for other people. Be productive for yourself. Have breakfast, get ready and get focused. Once you have completed your own menial morning tasks, then should you check your messages and notifications. If something is really urgent they will phone or text. The emails can wait until you start your working day. While you’re eating breakfast or getting ready, have the news on in the background. Know what’s going on in the world before you step out of your front door. You’ll feel ahead of the game and you’ll be more informed about the kinds of things you’ll face during your working day. I check what’s going on in the world by looking at my Twitter #Moments. The quickest source of news in my opinion is through Twitter. It gives me a mix of political, current affairs, entertainment and sports news all in one space. Mark Twain once said: “Eat a live frog first thing in the morning, and nothing worse will happen to you the rest of the day.” Get the hardest tasks out of the way first. It’s believed that we are at our most motivated and focused first thing in the morning. By completing the most difficult task first, you can look forward to the rest of the day. 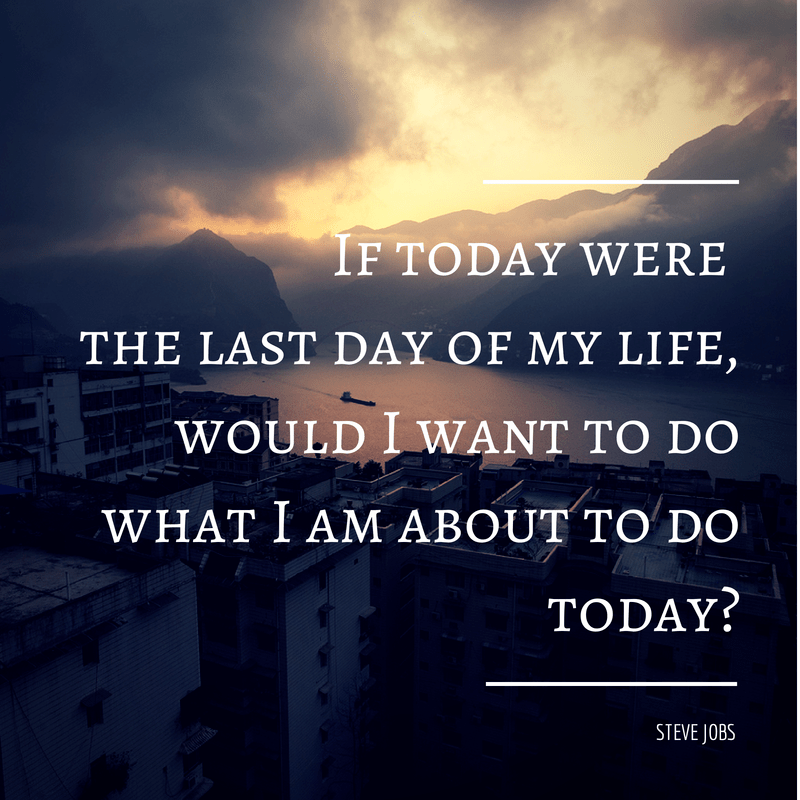 Steve Jobs began every morning by asking: “If today were the last day of my life, would I want to do what I am about to do today?” If the answer is no, something must change. Remember why you started and why you’re getting up so early. You want to be successful. You’re doing it for your future. If what you are doing is not gearing you towards the future you want, change. Do what you love and love what you do. 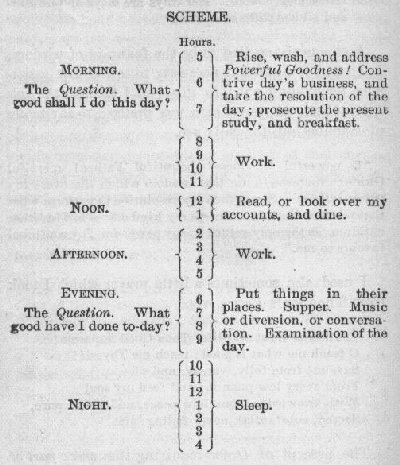 There was a lot of similarity between the morning routines of successful businessmen and women. Will I be waking at 5.30am? Absolutely not. But I can start by trying 6.30am and see how that goes. I’ll start by waking up 15 minutes earlier each day and get my body into the habit of waking up early. I’m forever complaining about how much I have to do each day and I can get quite stressed. If I woke up earlier and started my day like some of the people mentioned above, I might get a lot more done. I may be a lot more productive and actually complete my to-do list for once. Who knows, I may even have time to watch half an hour of I’m A Celebrity Get Me Out of Here. Brilliant post Orlagh. Can’t wait to try a few of these tips myself.